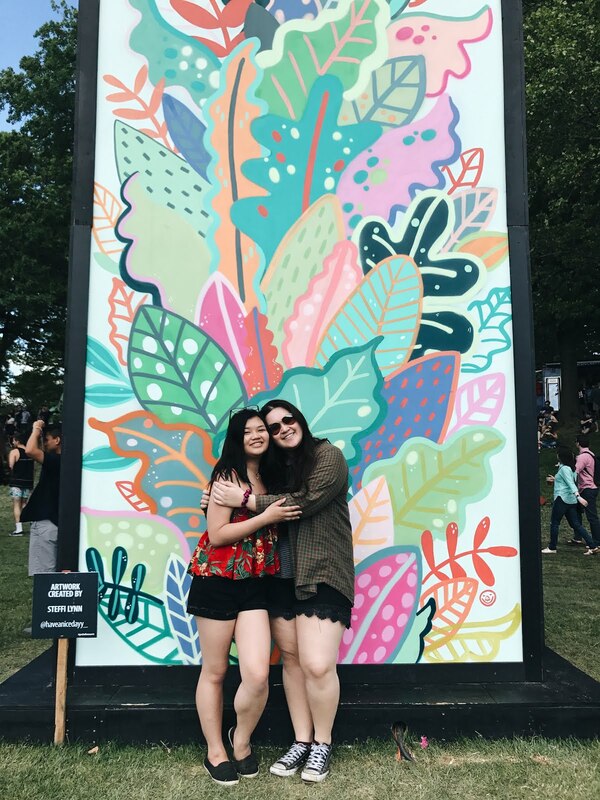 Despite Govball being about a month ago, I thought I would write about my time since it's about the only photo content I have at the moment, and I'm missing the experience a little extra today. 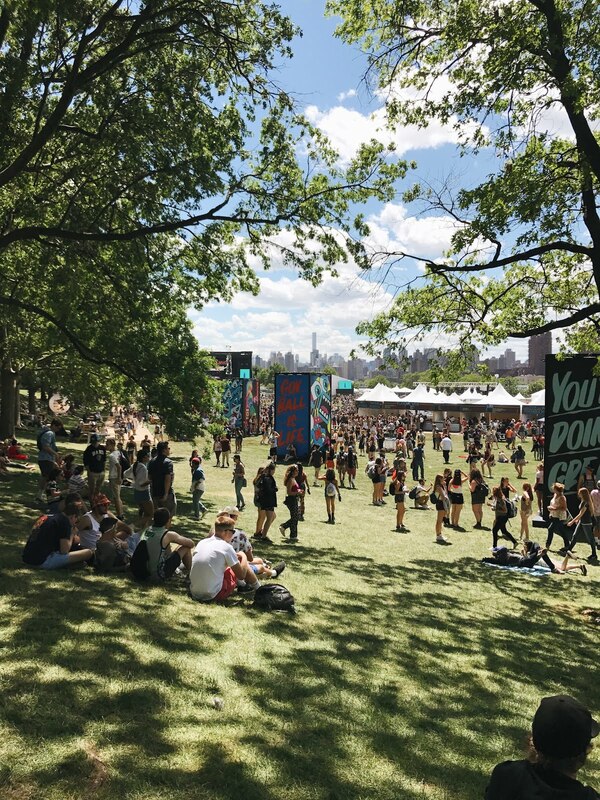 I absolutely love music festivals, and Govball 2015 started it all for me. Since then, I've been every year, and still find it the most enjoyable non-rave-centric music festival in the NYC area. This year, of the three days, I attended Friday and Saturday. 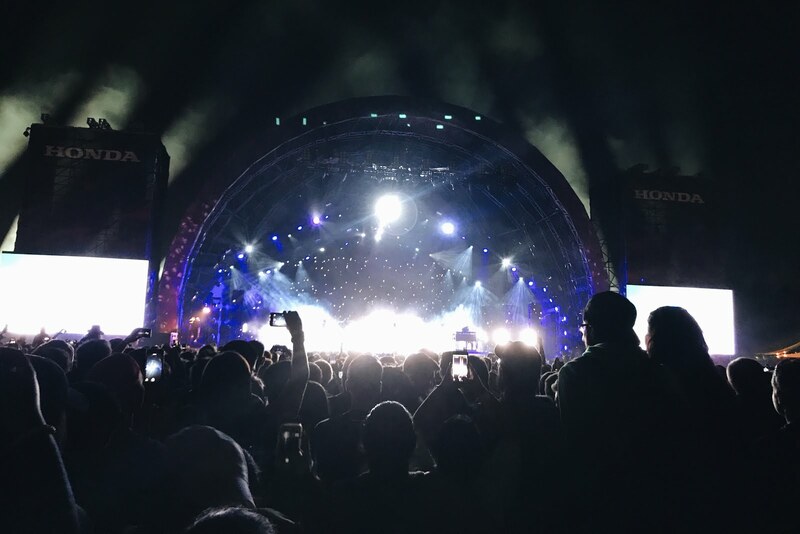 I was looking forward most to seeing Lorde, Saint Motel, Childish Gambino, and Phoenix, and was so saddened to find out that Gambino and Phoenix were pitted against each other as headliners on Saturday. On Friday, I was most excited to see Kehlani and Lorde, and both were amazing. Lorde, however, completely blew me away with her show, and I left that night wishing she had been the main headliner of Friday (sorry Chance fans!). Other acts I saw included Chance, Bleachers, Charli XCX, and Francis and the Lights. I waited on an extremely long line to get some Wowfulls as well between sets (how could I NOT get ice cream? ), and was gladly not disappointed. 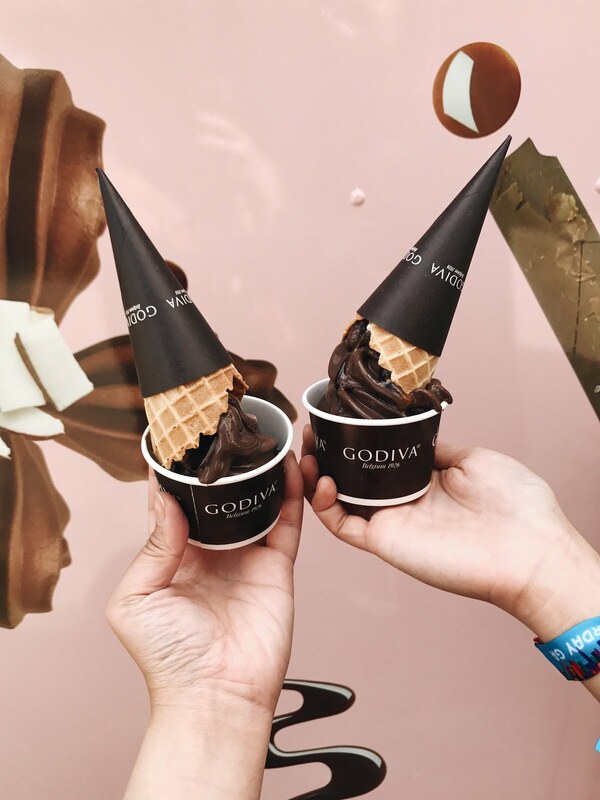 On Saturday, I first visited the Godiva truck, where I had some great, rich chocolate ice cream that totally satisfied my need for a cool treat. Then, we hit the mainstage to catch Saint Motel's set, which was probably my favorite of the day. My freshman year roommates and I had this old tradition where we would put puzzles together on our dorm room floor and only listen to the song "Puzzle Pieces" by Saint Motel during it. It was so crazy and nostalgic to hear it live, along with the other songs on their perfect set list. On both Friday and Saturday, my dinner was Hebro's Kitchen's Mac & Cheese. I get it EVERY year at Govball despite the fact that it is $9 (!) for the smallest portion ever. 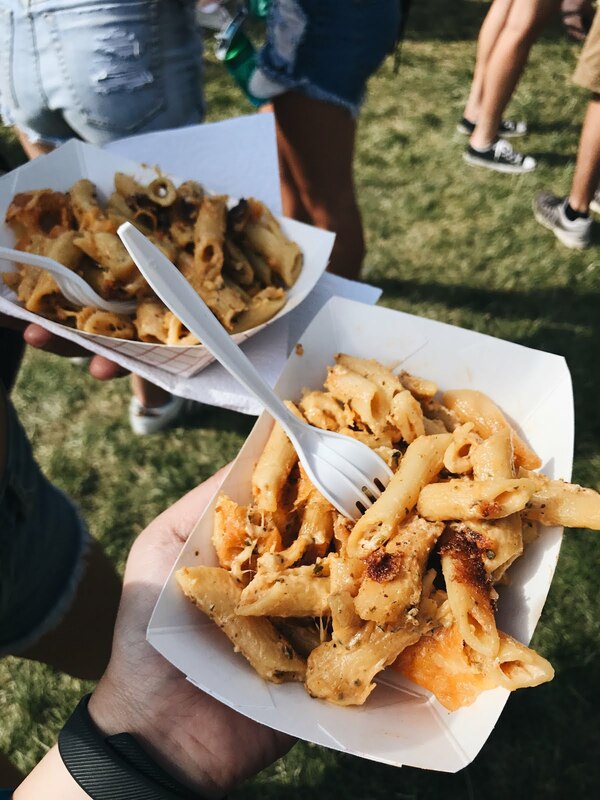 It's unfortunately just that good, like all the other overpriced food at Govball. I swear, sometimes the food lineup is more exciting then the actual lineup. To finish off the night, we ultimately decided on seeing Childish Gambino, because who knew when we would ever have the chance to see Donald Glover perform live ever again in our lives? Looks like we chose well, since Gambino announced that this would be the only show he is playing this year, and that his next album would be his last. It was really great hearing Sweatpants and Redbone live. Hopefully I'll have another chance to see Phoenix in the future. 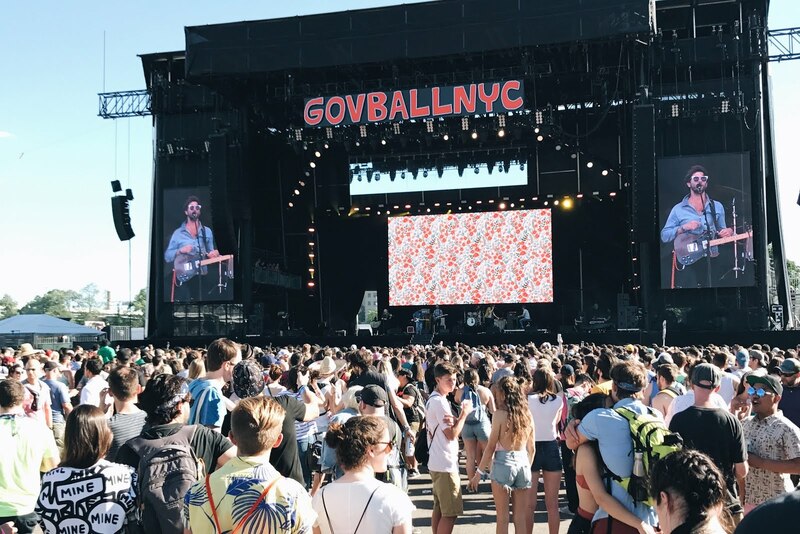 Aaand, that was my Govball weekend! I had to wake up at 5:30am the Sunday after for an event, and have never been so dead in my life (a lesson to make sure I pace myself better to conserve energy during festivals). Always get those post-festival blues, too. Not sure when my next one will be (loving that Panorama lineup, yet still unsure), but already can't wait.